Our unique outdoor flood house makes for a more realistic, hands-on training simulation. 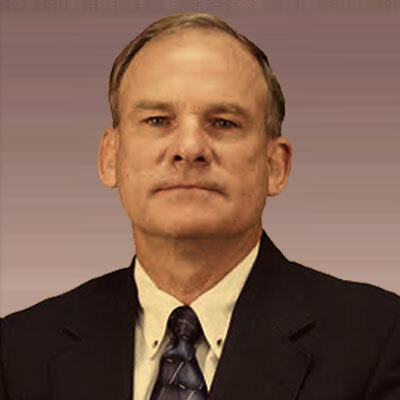 In addition to being the head Instructor and VP of Education, Ed Jones has helped create 8 different patents for different methods and procedures in the Water Mitigation industry. Those who attend will have the opportunity to test new equipment as well as experiment with new and innovative drying strategies. 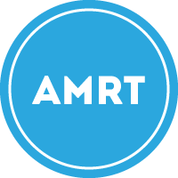 CodeBlue’s IICRC approved AMRT course is a four-day course taught by Destry Ransdell. This applied Microbial Remediation Technician course is designed to teach students the correct procedures and techniques to use when performing mold and sewage remediation as well as the necessary precautions to take in order to protect the health and safety of everyone involved. This course offers both classroom learning and hands-on-training in Code Blue’s world-class flood house. Spend four days learning from industry experts about saving the most material in a safe and effective manner and in the shortest amount of time. 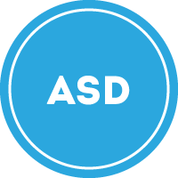 CodeBlue’s IICRC approved ASD course is a four-day, hands-on course. In addition to providing detailed interpretations of the current ANSI approved industry standards (IICRC S500 – 2015,) contractors are taught applied structural drying methods during the in-class portion of the training. Classroom training is followed with a unique hands-on experience, allowing attendees to put their newly found knowledge into action. CodeBlue’s one of a kind IICRC approved WRT course combines classroom and hands-on mitigation training to provide the most effective learning experience for contractors. To ensure that attendees received the most out of their certification training, we have included an additional day of dedicated hands-on drying training. BEST VALUE! 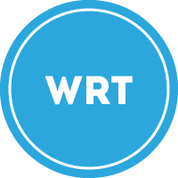 Our IICRC approved WRT/ASD course is a five-day program that allows students the opportunity to obtain two IICRC certifications in one week, giving attendees the best value for their time and money. 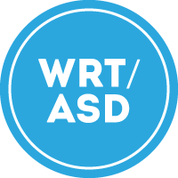 These classes combine the extensive classroom training of our WRT course with the unique hands-on training that takes place in our ASD course. Students will start off learning the basics of water mitigation and techniques to use when drying a structure, as well as the correct procedures to follow when dealing with a water loss. After gaining a general understanding of water damage restoration, students will then learn how to mitigate a water loss quickly, efficiently and effectively. Ed Jones has more than 25 years of experience in the water mitigation and restoration industry and currently serves as VP of Education and R&D for CodeBlue. Previously, Ed was the owner of an independent restoration business in Texas with three locations. 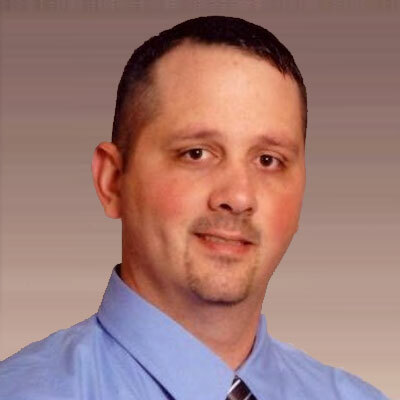 Ed also served as VP of Operations for International Franchisors and VP of Marketing and Catastrophe Response. Ed is an IICRC Master Water Restorer, a continuing education instructor and an IICRC Instructor for water damage restoration. Destry is an expert in the management of the mold remediation process that carries through in his classroom instruction. He teaches AMRT at the Restoration Technical Institute and creates the perfect balance of hands-on and technical knowledge that provides practical solutions to apply to mold remediation projects.